At Alabama GlasTek, your safety is our number one priority. To ensure that every piece of auto glass installed meets or exceeds auto glass replacement safety standards, each of the auto glass installers at Alabama GlasTek are trained in the proper use of all the parts and materials involved in your auto glass replacement. Beyond the knowledge of materials involved in auto glass replacement, Alabama GlasTek installers are also trained to recognize and assess any existing damage that may affect your auto glass replacement. The most two common types of damage are rust and corrosion. Damage from rust and corrosion will have to be very extensive to impact a door glass replacement, but can be the death of your windshield. 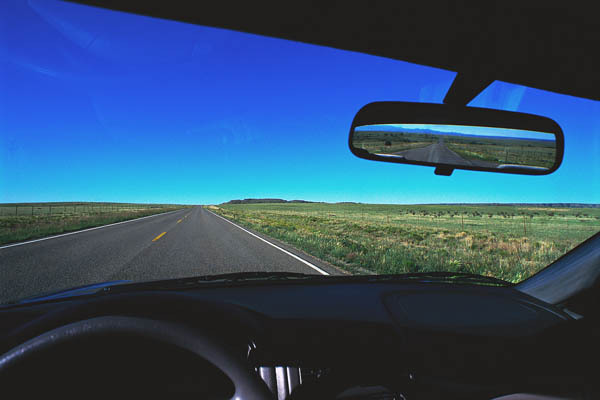 The windshield is the largest piece of glass in your vehicle. It provides a clear view of the road ahead and helps to protect you in the event of an accident. 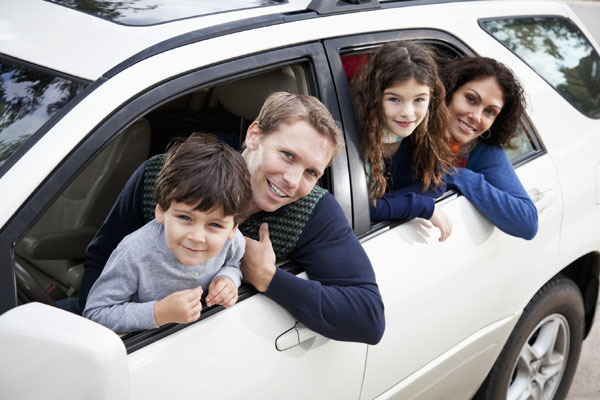 In fact, the windshield in your vehicle is recognized as a safety device, much like seat belts and air bags. In the event of an accident your windshield helps to keep passengers in the vehicle, protects them from any debris that may be a result of the accident, provides stability for the driver and passenger side air bags, and adds strength to the roof of the vehicle in the event of a roll over. In order for your windshield to perform as it should, it must be adhered securely to the vehicle frame with a thick bead of windshield adhesive. Any breaks, gaps, or bubbles in the adhesive could cause problems with the glass in the future. Damage to the vehicle frame from rust, corrosion or impacts can also cause problems with the windshield replacement as damage of this sort can reduce the structural integrity of the vehicle frame. Unfortunately, a poorly installed windshield can have disastrous results. Not only is safety reduced in the event of an accident, but if too many points are overlooked in the replacement, the windshield could completely fall out due to daily driving!